Animal Allies – New Hampshire Cats: Saving Lives, Spay by Spay; Southern Dog Adoption too! We’ve compiled a list of New Hampshire’s Spay & Neuter assistance programs. The Animal Allies Spay & Neuter program is open to any cat owner who cannot afford the regular cost of spaying or neutering. NH Animal Population Control Program – Plan B is open to NH residents who receive (or are eligible to receive) Food Stamps, Aid to the Blind, Medicaid, Healthy Kids Gold, Old Age Assistance, AFDC, SSI or Aid to the Permanently Disabled. The NH Spaying and Altering Service Program is available to NH residents who need financial assistance. NH Humane Society, Laconia, NH PAW Program (Pet Altering Welfare) is available to people receiving assistance in NH for animals up to 50 lbs. 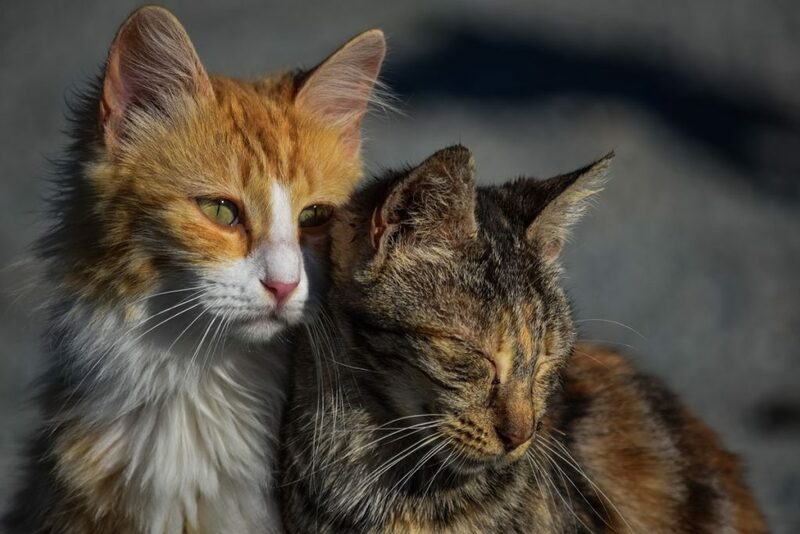 Find all of these program requirements on the Spay & Neuter Assistance Information Page or you could call the Animal Allies NH Spay/Neuter Hotline at (603) 228-6755.